Proceedings will be available for download within 24 hours of purchase. 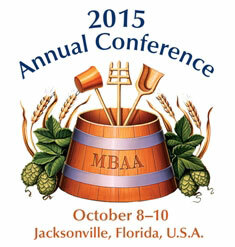 Bring home the best research from the World Brewing Congress 2012! 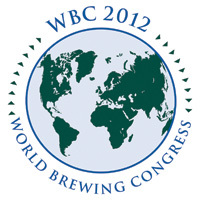 The WBC 2012 Online Proceedings include nearly all the posters and more than 200 oral presentations from the World Brewing Congress 2012, held in Portland, Oregon, July 28 - August 1, 2012. Oral presentations include the author’s full slide show complete with graphics, and posters can be magnified to focus on specific figures, images, tables, and graphs. You may view the table of contents for the oral and poster presentations in the contents tab. All presentation abstracts are open access, but you must purchase access to view the full presentation or poster. Please note that the presentation files are compressed for web delivery but with attention given to the fidelity of the images. Presentations are still large web files and may take a few moments to open. 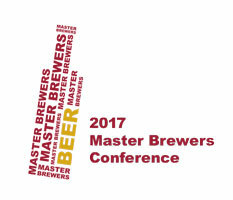 Interested in the recorded presentations? 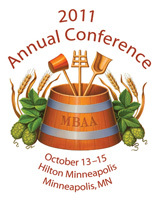 Not an MBAA member? 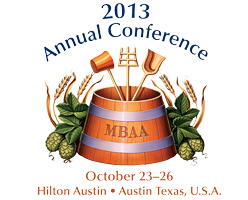 Join MBAA first, then you receive the 2012 proceedings at no charge.